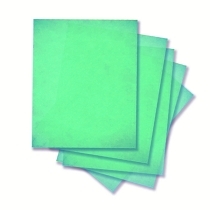 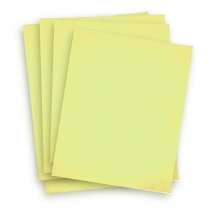 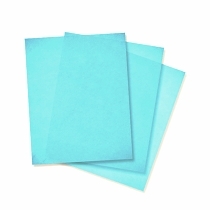 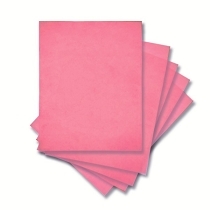 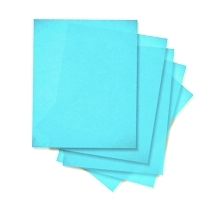 Pack of 20 sheets of Yellow Wafer paper. 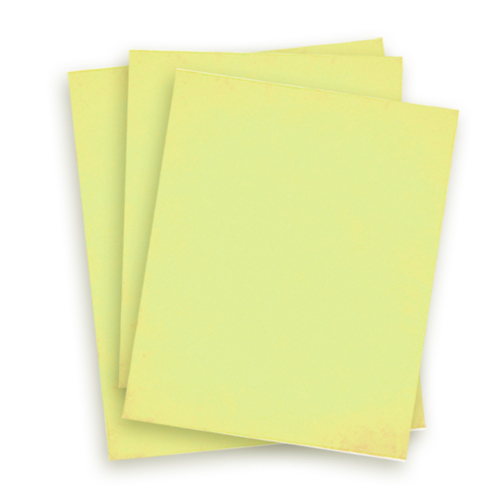 Letter size. 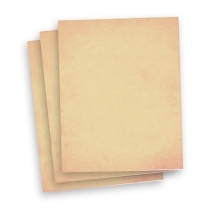 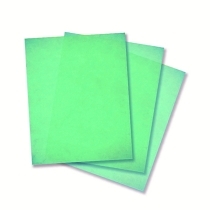 Note: individual sheets may appear lighter due to translucent quality of paper.